DEGNER offers you know-how and the highest quality in manufacture of individual components or small batch series. Through continuous investments and highly skilled and flexible employees, we can offer you premium services. 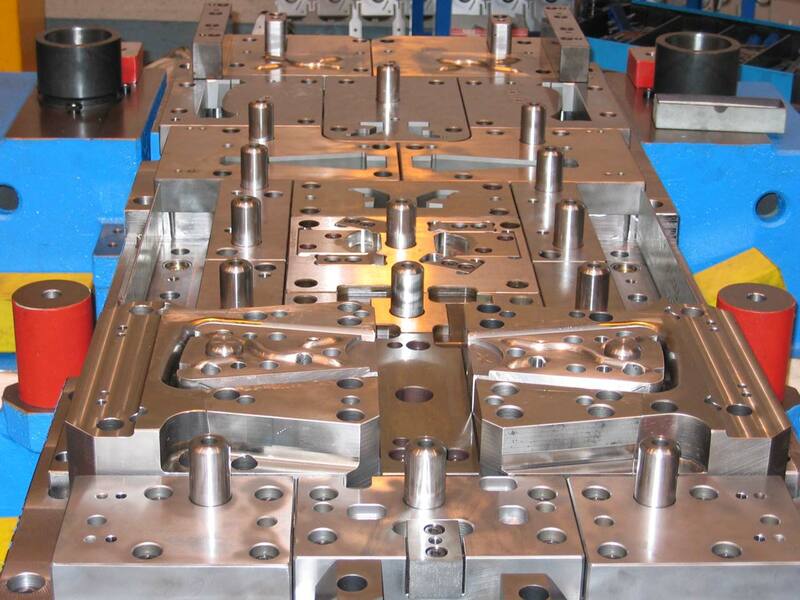 Our customers value us as a highly knowledgeable and flexible partner in mechanical processing. We manufacture on your behalf according to your specifications. Our superbly equipped machine park is at your disposal. Latest CAD software enables us to process all common file types. Naturally we can also manufacture according to plans, patterns or models and create files as requested. Take advantage of our expertise and our resources for your products with short delivery times and our absolute adherence to delivery dates. 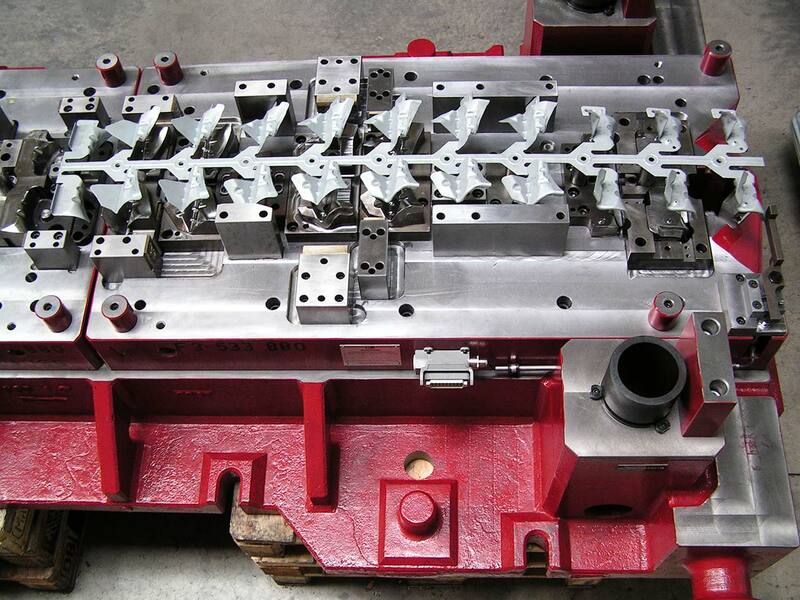 We are constantly evolving, especially in the field of machining. We cooperate with leading software companies and application engineers. 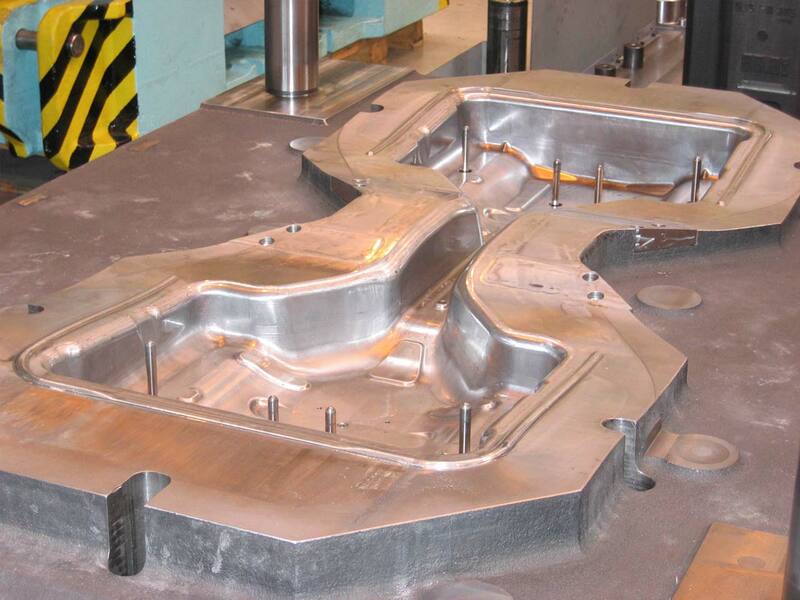 In our machining centre we can manufacture individual components or small batch series. 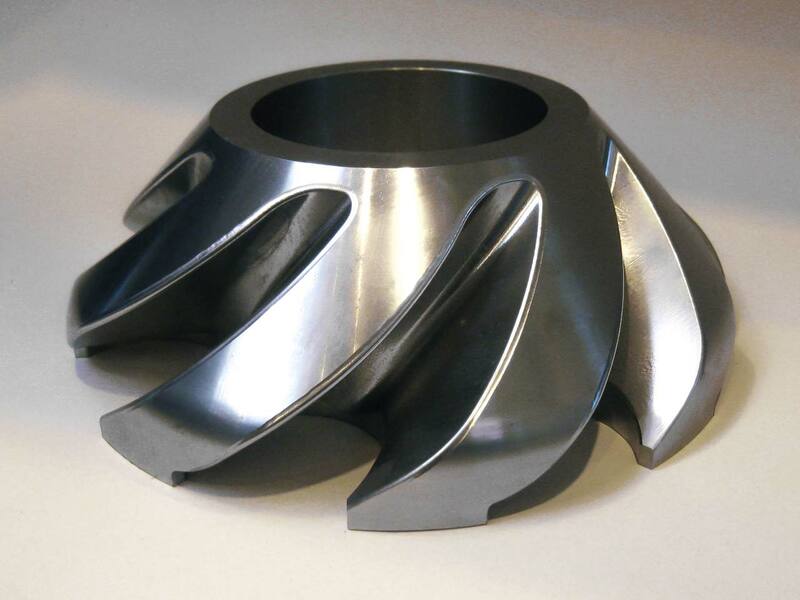 We can machine any type of material that can be cut including hardened steel. With a high production capacity and distinctive flexibility, DEGNER supports your manufacturing and assembly with years of experience for planned and unplanned processes. Take advantage of our state-of-the-art technology, our production capacities and our production capabilities. 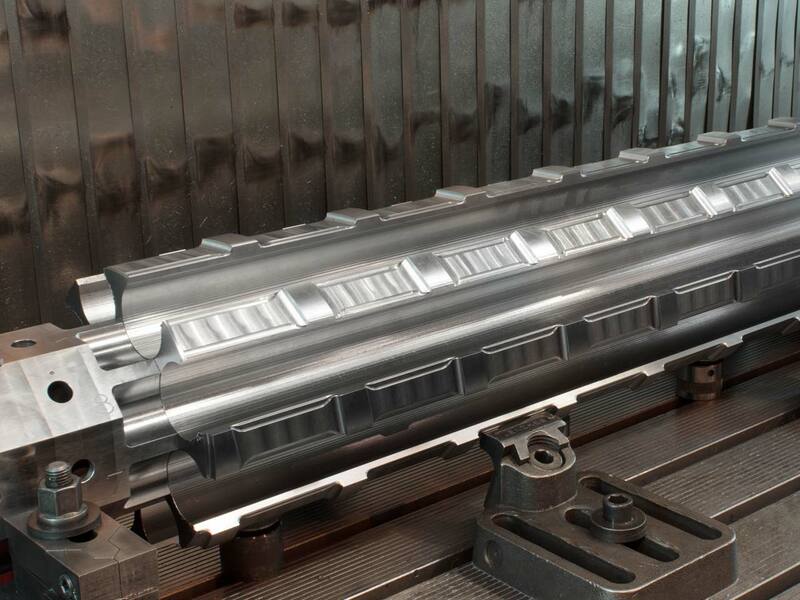 DEGNER strengthens your manufacturing by acting as an extended workbench in case of machine failures, overcapacities, outsourcing of production stages and last-minute modifications. We realise your projects correctly, on time and we integrate seamlessly into your process chain. Increase your manufacturing capacity and flexibility. Design, development, manufacturing, tryout and quality assurance of sheet metal stamping tools are our expertise. Our tools are innovative and designed to meet the diverse needs of our customers. They contain useful methods of forming and connection technology. We provide tools up to a size of 5000 mm x 2450 mm and a weight of up to 40 metric tons. Our range of parts consists of structural parts in various dimensions and varies from brackets to cant-rails. 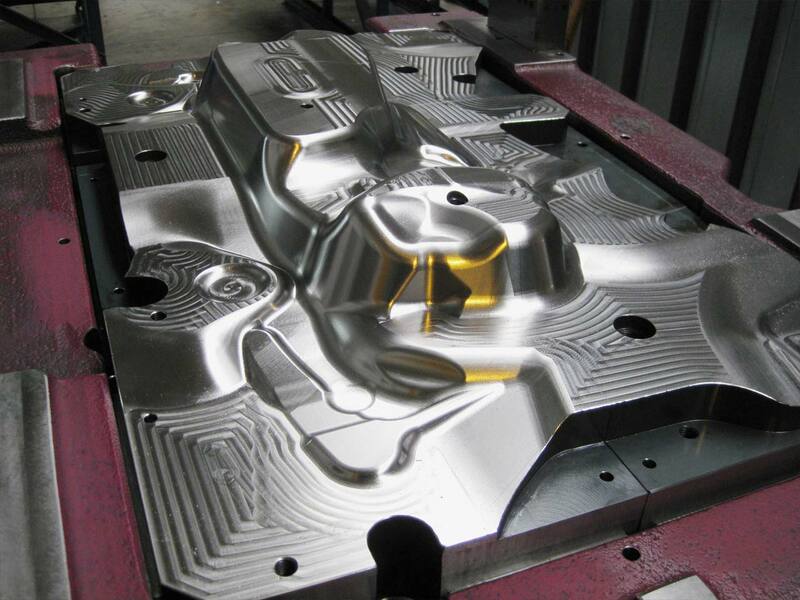 We use up to date material alloys based on aluminium, stainless steel, high-strength and higher-strength steels with various surface refinements. Thanks to an individual support from our project management, your projects are implemented proficiently and according to your wishes. 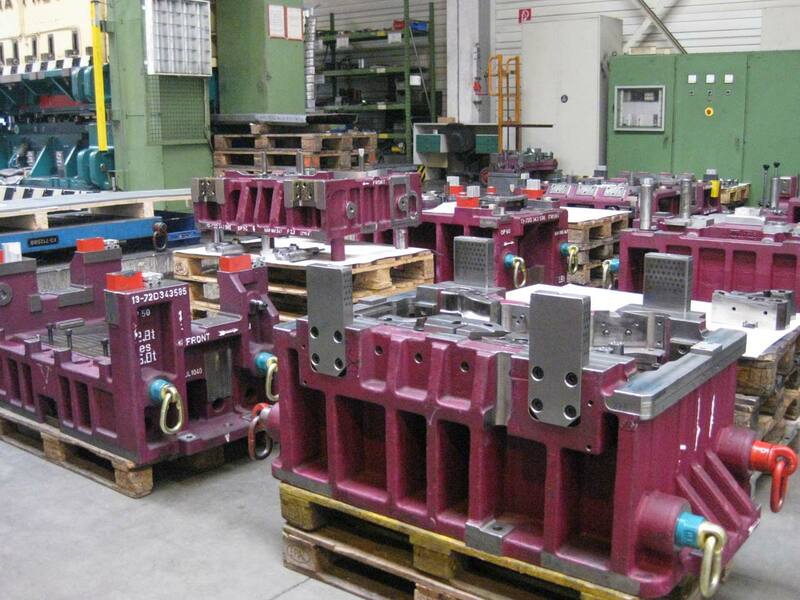 DEGNER guarantees a replacement part capability in all processes. Our list of customers includes companies from the automotive industry and their sub-suppliers, the domestic appliance industry, the mechanical engineering and construction, the shipbuilding industry, the glass industry, the plastics industry and utilities. 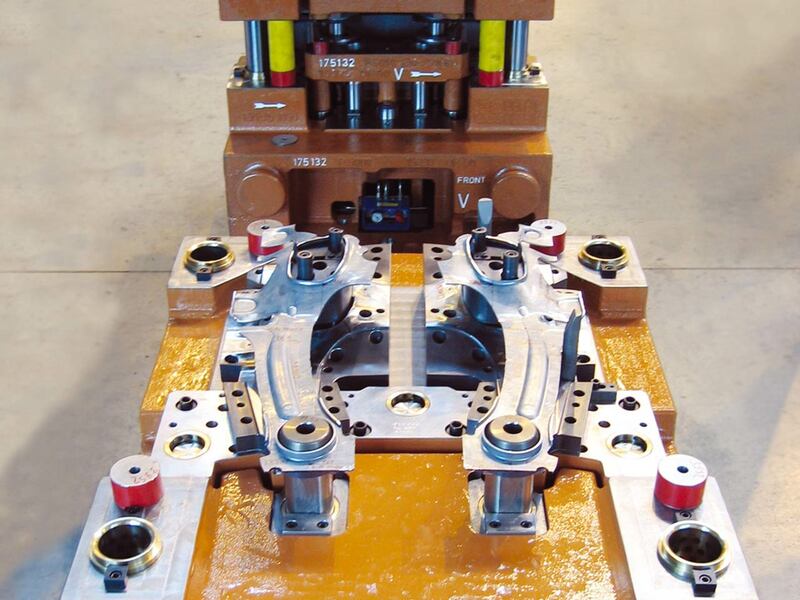 As a manufacturer of tools, DEGNER also assumes services in all areas of tool manufacturing. Take advantage of our expertise, our leading technologies and our absolute adherence to delivery dates. use our strengths for your processes!